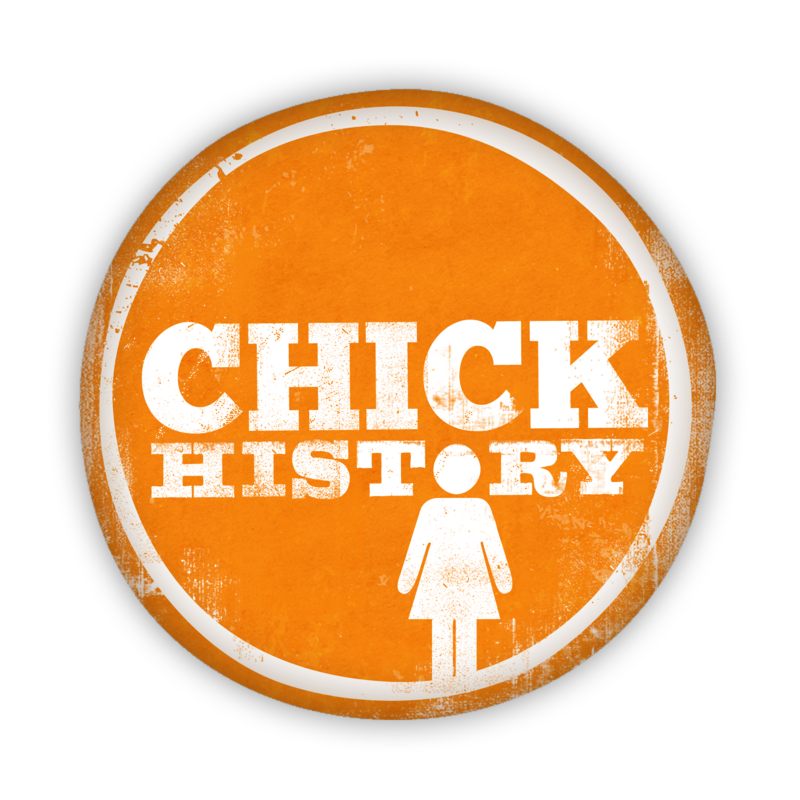 Thank you for believing in Chick History and for your generous donation. It will make all the difference! Please allow 4-6 weeks to receive your donation receipt letter.